My friend Angi borrowed me this pattern. She bought it in Japan, last summer.Thanks!! 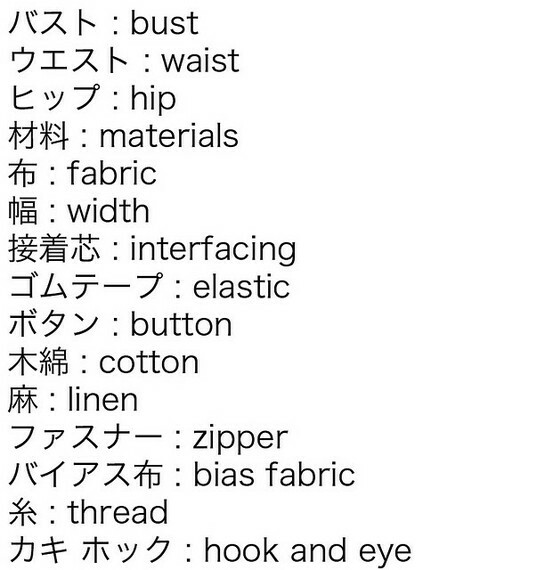 Luckily pinterest has some treasures like this wonderful sewing (English-Japanese) translator! I I've started to sew it, but it seems like fall is definitely arriving here. After months of wearing sandals today I'm wearing socks again. On Raquel's blog, you can see more photos form last Sunday in the park. And now you can find TinyNiceThings in this nice shop (el Born- Barcelona). Hi, I´m new here! 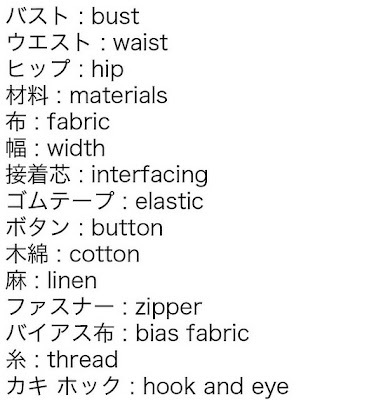 My name´s Maria and I share with you my love for sewing, japanese patterns, knitting and simple beautiful things. You´ll see me around! Merci pel contacte de la Raquel! A mi ja en costa entendre els patrons en català en japonés millor no ho intento :p Segur que et surt una peça preciosa. Lovely material and I love the style of the blouse too! S'asemblen als meus deures de xinès..
Felicitats per vendre les teves cosetes en una botiga!que be!